In this process of realization, I have noticed that I have more makeup than I could possibly need because in reality, I wear the same 5 products every single day. Throughout the last three years, I have gotten to try different products, but I always go back to these. Because I can never keep things to myself, I decided I would share this divine knowledge with all of you instead. I have black hair, my sister in law has blonde hair, and this brow pencil works for both of us. It’s easy to use and lasts all day, even if you don’t set it. Do I need to say more? I have been in love with cream products lately, especially on the days when I don’t wear foundation. If you have oily skin, I would recommend using their powder bronzer instead, which I also love. This product is perfect for lips and cheeks. It’s a little high on the price, but I got it in “The Boho Babe Palette,” which came with six pencils for $59. I was not able to find this palette on the brand’s website, which is why I have linked the individual product instead, but you can still find it in other stores! Although this is a baked blush, I loved using it as a highlighter. 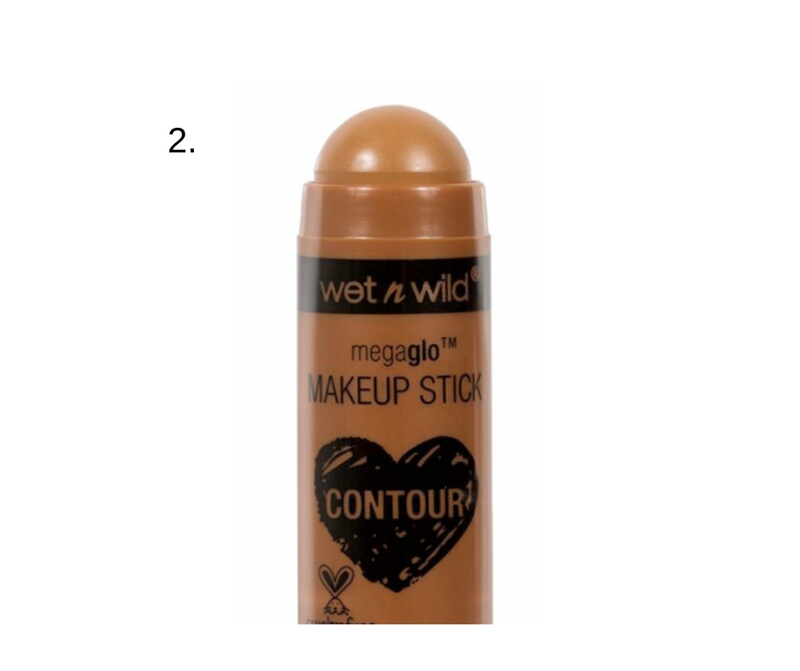 I would recommend it to medium to deeper skin tones, but if you are lighter, Wet n Wild has multiple options. They truly think about everyone! This is the only American mascara that keeps my thick and flat eyelashes curled all day, so if you have the same problem, this mascara will save your makeup looks. I hope this post is helpful and that you get to create your own little makeup kit after reading this. Before you leave, let me know in the comments below which are your favorite products and don’t forget to follow me on Instagram to watch my tutorials. Until next time!